The Management Institute will be held prior to the start of the 2019 SGIM Annual Meeting. Learn more about the 2019 SGIM Annual Meeting. Lead: To cause (drive, influence) others to go with one while moving forward. To guide and show the way. Join us at the 2019 Leon Hess Management Training and Leadership Institute to share your experience, enrich your developmental network and learn new skills that will help you to channel chaos into momentum towards a shared mission. 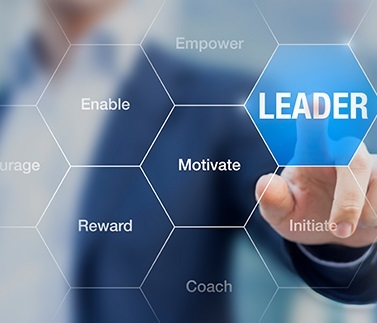 The Institute is designed as a resource for anyone in or pursuing a leadership role, including Division Chiefs, Hospital Medicine Directors, Associate Chiefs, Section Heads, Administrators, and other leaders in divisions of GIM and Hospital Medicine. Please consider sponsoring a colleague/s to join you.